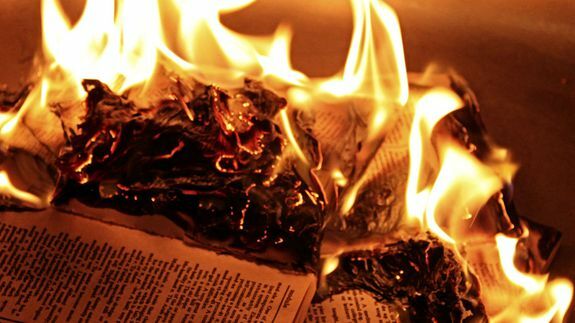 Comic Artist Raises $50K for Books, Then Just Burns Them - trendistic.com: ever tried. ever failed. no matter. try again. fail again. fail better. A comic artist in Chicago who raised over $50,000 on Kickstarter to publish and ship hardback books has decided to torch the product for which donors paid.